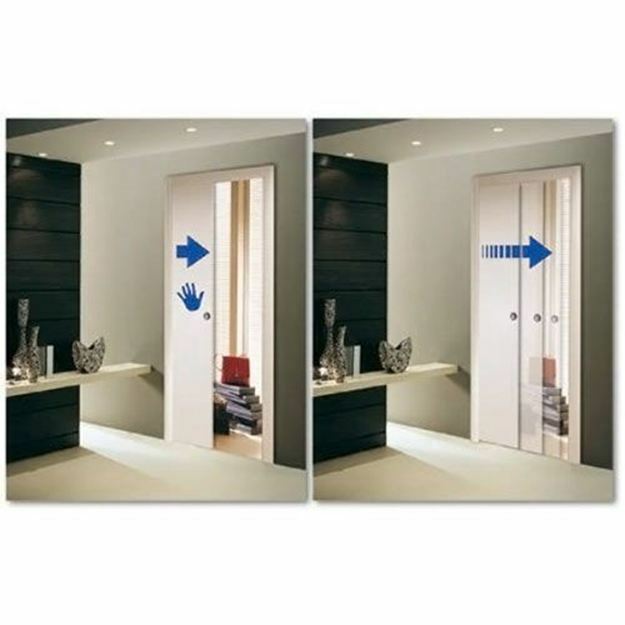 The SLOW damper unit adds a soft closing action to the final part of closure on all Scrigno pocket door products for a quality feel to the door. No work needed to be done on the frame structure, instead simply remove the door and install. Hidden once fitted to prevent the risk of ruining the appearance of the door. Minimum door width: 700mm required. Not suitable for use on glass doors. NOTfor use alongside the following Scrigno products: SC10003, SC11003, SC14003 & SC15003 due to the narrow width. Compatible with all other size kits. One unit is required per door. 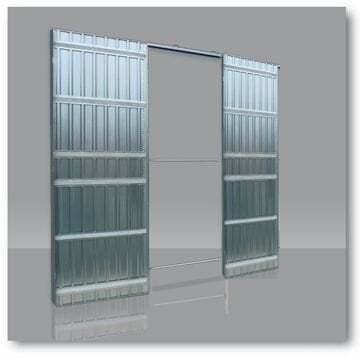 Priced and supplied in single damper units, doors are NOT included. Please contact us for advice on sliding door systems if unsure.